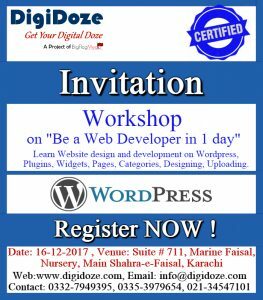 Here you can get to know more about the best digital marketing institute in Karachi "Digidoze" efforts to initiate the digital marketing workshops in Karachi. 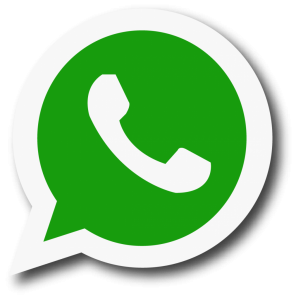 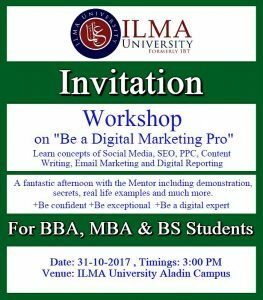 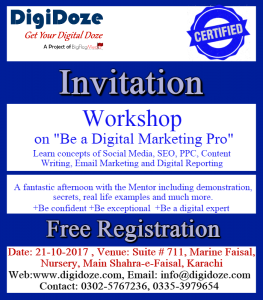 We arrange FREE workshops on Social Media Marketing, SEO, Google Adwords, Content Writing, Email Marketing, Mobile Marketing, Digital Reporting and Google Analytics. 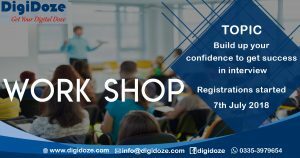 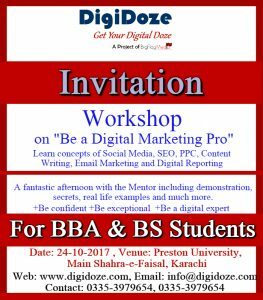 The digital marketing workshops are organized by the team of Digidoze to facilitate the students who are interested in learning digital marketing concepts, even for the ones who are doing jobs and they want to learn digital marketing course. 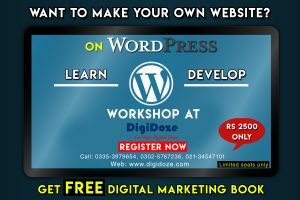 They can come and register for FREE.